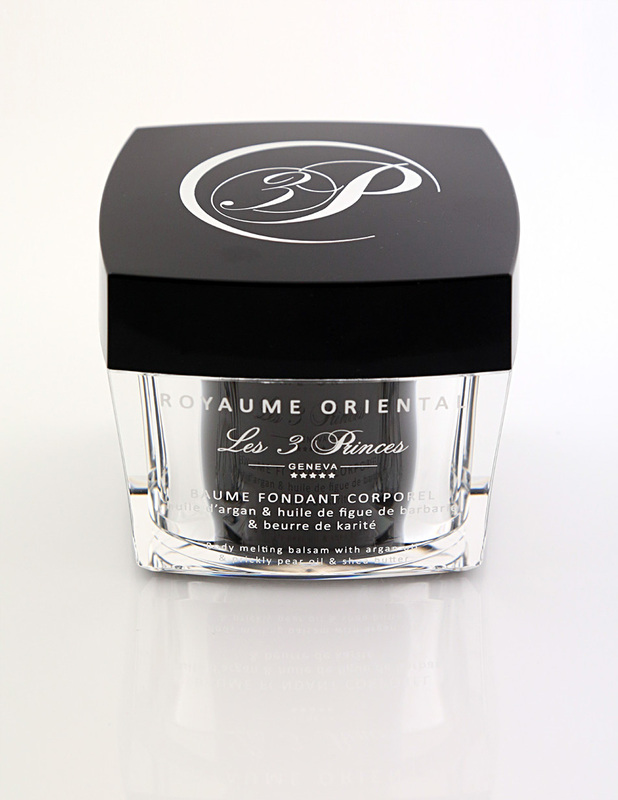 Beauty booster par excellence, with very rich properties, it regenerates and deeply nourishes the most parched skin which regains its original suppleness and elasticity. This anti-aging balm enriched with silky and precious oils leaves the skin silky and radiant while repairing and protecting it. Apply on the body with soft massages. Aqua, butyrospermum parkii butter, glycine soja (soybean) oil, calendula officinalis extract, persea gratissima (avocado) oil, simmondsia chinensis seed oil, argania spinosa oil, opuntia ficus seed oil, daucus carota sativa (carrot) root extract, beta-carotene, cetearyl glucoside, sodium benzoate, citrus grandis, xanthan gum, benzyl alcohol, dehydroacetic acid.